The threat of data breaches is increasing each year—both in terms of cost as well as the overall number of data breach incidents. Affecting not just internet-security, but truly all industries, business leaders and individuals alike must address the issue of how best to protect themselves from new electronic data breach risks, as well as traditional hard-copy threats. Whether it is electronic records or hard-copy documents that need protection, it is essential you understand the various risks and causes for data breaches in order to take proper preventative measures. With that knowledge in hand, you are better able to evaluate options for storing, managing, and protecting your documents like cloud storage services or document management systems, which can have varying suitability depending on your needs and budget. With data breaches becoming increasingly common the true question now becomes: how will you protect yourself? Throughout this in-depth white paper, we take you through the rise of data breaches during the past decade—taking a closer look not just at the numerous sources and causes for a breach, but also the various options and strategies available to best protect oneself from their sensitive documents being compromised. Data Breaches are happening everywhere you turn. 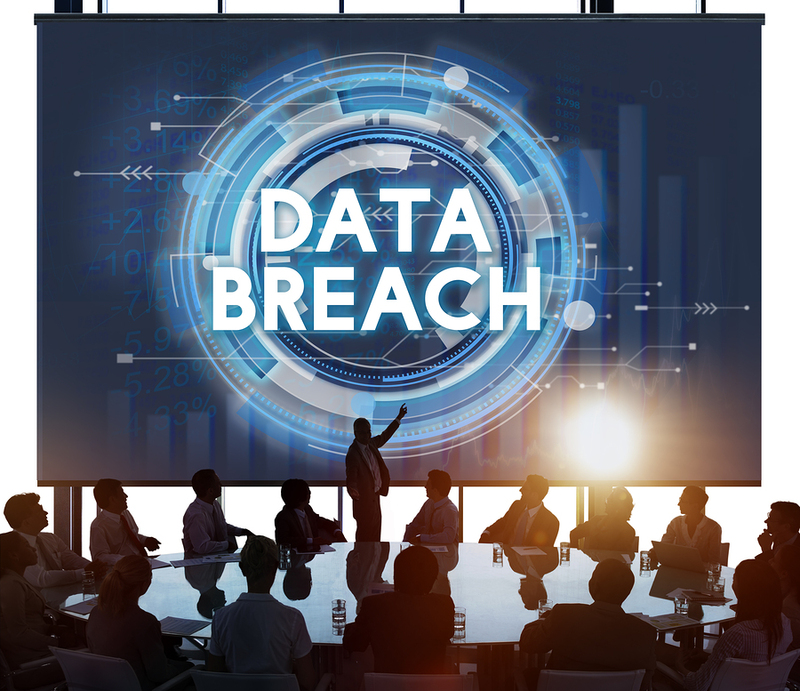 From exploring how they happened to the PR issues associated with the crimes, this article will break down 5 of the major data breaches from 2016. The best thing you can do is learn from these breaches and take steps to protect yourself and your business. With the list of data breaches growing longer each day, its important to remember that the small business is not immune to these threats. This article will take you through the most vulnerable parts of a small business, and what can be done to keep private information safe. There are steps that can be taken, and being proactive is the smartest thing to do. Data breaches are more prominent in the business world than ever before. Learn from some of the largest corporations that have fallen victim to a data breach, and make sure that your company is properly protected from these threats. 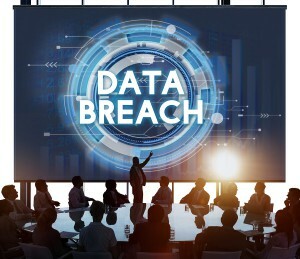 The constantly growing rates of data breach incidents is no longer leaving businesses wondering if they will be hit, but when. Rather than burying your head in the sand though, as a business owner now is the time to take action and create a plan for how you will protect yourself. Get top tips for creating a breach response and recovery plan here. Get Free, No-Hassle Quotes On Record Storage and Document Management Services Near You! For more information on any of Record Nations’ available record storage management services, just give us a call at (866) 385-3706, or simply fill out the form to your right to request free quotes on record storage and document management services today!